He’s no stranger to motivational speeches before a match or at half-time–either as a former player or as a manager. But Mick McCarthy, the Wolverhampton Wanderers manager, has found a new ally for his post-match presentations. Clearly upset with a refereeing decision that went the wrong way for his player, Nenad Milijas, in a match on Boxing Day his manager explained the decision to waiting journalists with a Wolves PowerPoint presentation. The unfortunate Milijas earned a red card and left the field after his tackle of an Arsenal player in the keenly-contested fixture. Anyone think it’s a sending off? I’ve asked loads of people. His presentation was in vain as the FA disciplinary panel has decided against a review of the sending-off. But Wolves salvaged a 1-1 draw securing a coveted point away from home. Now with that sort of rallying performance perhaps Mick might consider some further motivational speeches for the squad. 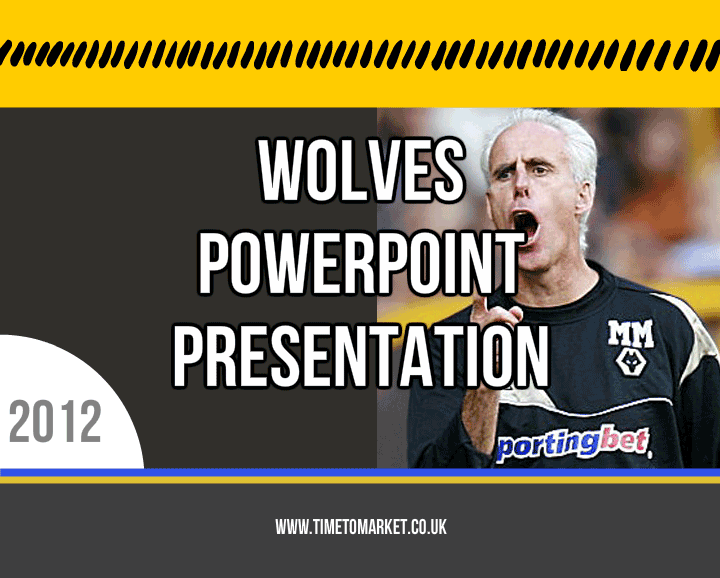 You can’t deny that Mick had purpose for this Wolves PowerPoint presentation. But it certainly didn’t have the style of an earlier Real Madrid presentation. 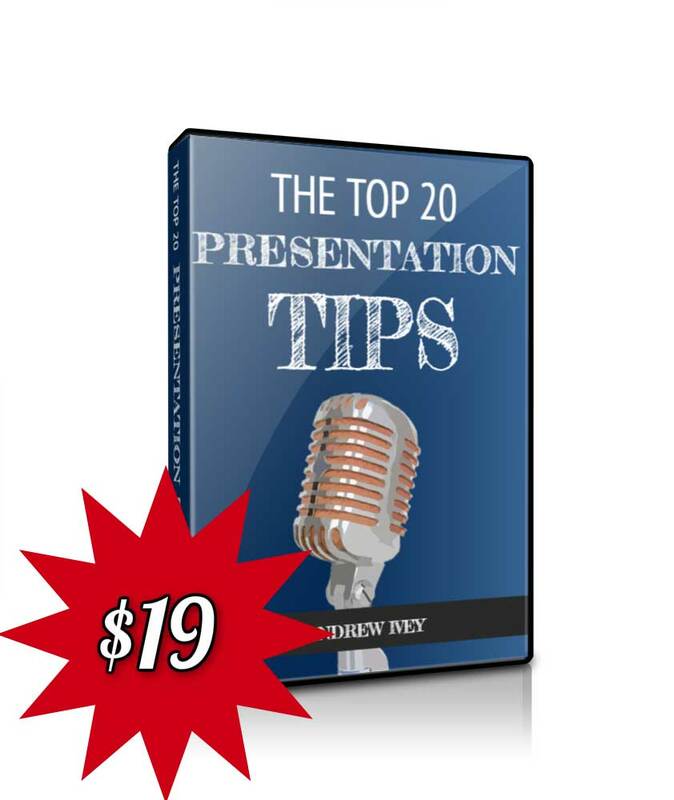 You can discover plenty of other ways to use PowerPoint with Time to Market. 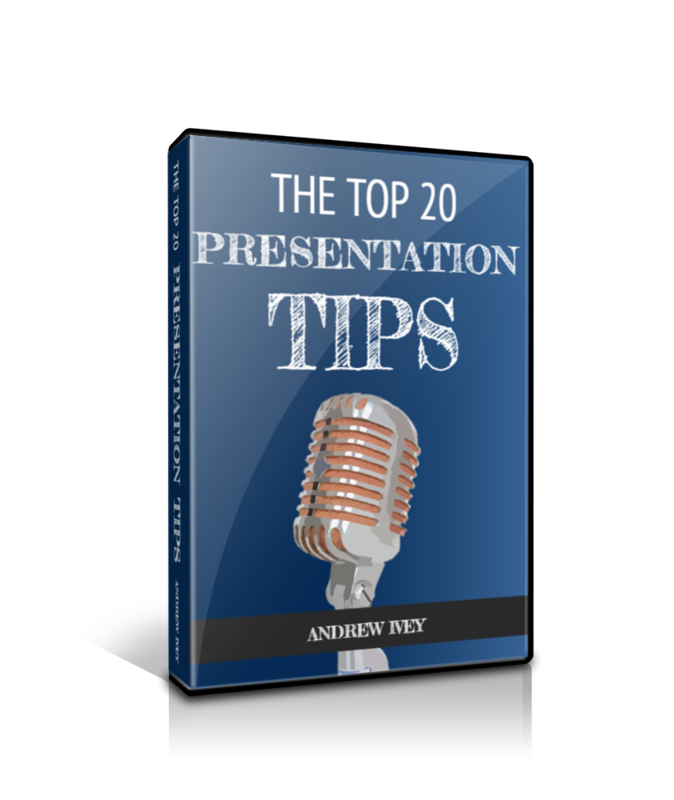 You can read up on a huge range of presentation tips that help you get the most from PowerPoint and other presentation managers. 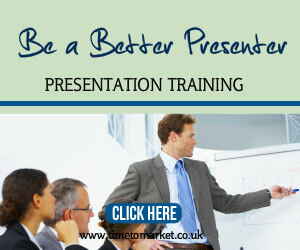 Or, you can always join us for a presentation training course. 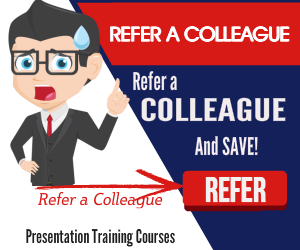 You can join a training course at one of our regular, scheduled training events at more than 40 training centres in the UK. Or, if you want even more focus on your presentation skills, then you can opt for a one-day presentation skills coaching session with your very own coach. Please do not hesitate to get in touch when you need us to organise something.